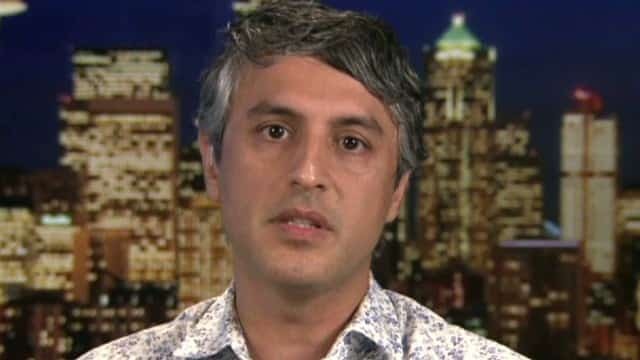 Reza Aslan, the host of CNN’s Believer With Reza Aslan, recently filmed an episode of the show in Israel. And he would like us to believe he fears for our future. With the backing of much of the population, they helped organize a massive revolution that roiled the country and forced the Shah and his family to flee as his kingdom was transformed into the Islamic Republic of Iran. In this case, the revolution was sudden and violent. But not all revolutions happen in this way. Some occur quietly and gradually, with one group injecting its ideology into the state, forcing more government concessions and taking on greater political power until, one day, you wake up and find this group has more or less taken over the state. That is precisely what I see happening right now in Israel with the Haredim, an extremely conservative religious minority of ultra-Orthodox Jews. The ultra-Orthodox represent a diverse but devout and anti-modern group that’s been challenging the secular nature of Israeli society for years and could change the very fabric of the country. I myself spoke to a number of secular Jews in Israel who openly worried that the ultra-Orthodox are on the verge of turning Israel into a Jewish version of Iran. 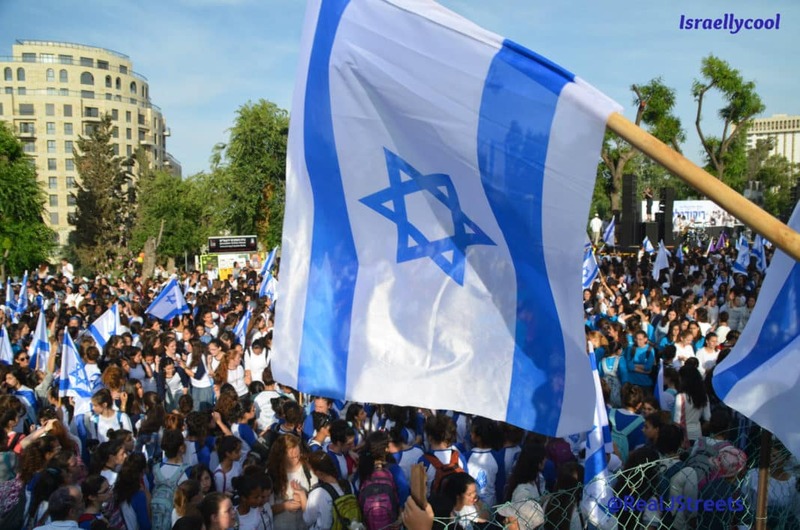 While that may sound extreme, it shows the level of concern that is running through the secular community in Israel. Whether the ultra-Orthodox are in fact able to one day transform Israel into a religious state remains to be seen. But what cannot be denied is that their influence over Israeli society and the Israeli government is only growing. And as someone who lost his own country to a small but powerful group of religious zealots, I genuinely worry about the future of Israel. Besides objecting to his comparison with Iran, where people are stoned and murdered in the name of religion, I strongly suspect Reza Aslan does not genuinely worry about the future of Israel at all. In fact, I bet he’d be genuinely pleased if Israel ceased to exist. Here's a question for you evangelicals. If Jesus were alive whose side do you think he'd be on? Israel or Palestine? Occupier or occupied? In Jerusalem Romney says public criticism of Israel emboldens its enemies. Also it hurts it's feelings and makes it cry. FACT: Jerusalem is NOT the capital of Israel. How many Palestinian terror attacks in Israel in last 4yrs? One. How many violent settler attacks against Palestinians? I've lost count. 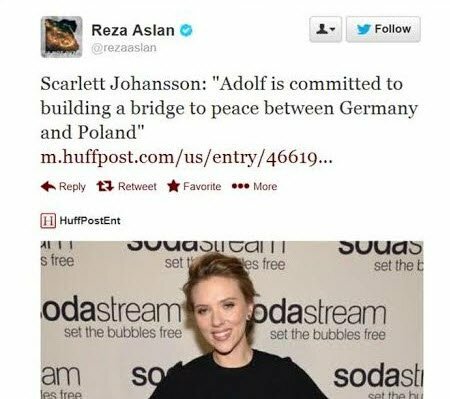 Reza, please stick to eating brains, rather than insulting our intelligence.